The Lakers on Friday said James' injury will be re-evaluated in one week. 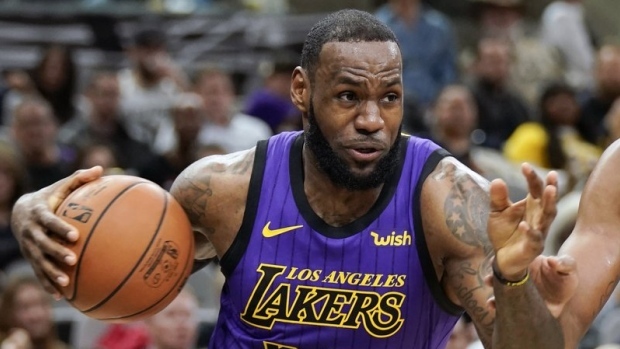 The four-time NBA MVP already has missed four games after getting hurt during the Lakers' victory at Golden State on Christmas. His recovery schedule will keep him out of the Lakers' upcoming two-game road trip and a home game against Detroit next week.